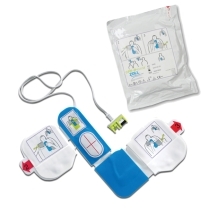 AEDs (automated external defibrillators) are portable machines designed to deliver electrical shocks to an individual undergoing a cardiac arrest. 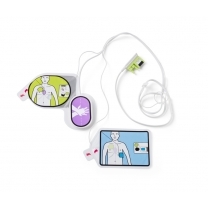 These innovative devices can detect whether someone suffering from cardiac arrest is suffering ventricular fibrillation or ventricular tachycardia so that no one can receive potentially dangerous shocks that they do not need, and defibrillating those that require it. 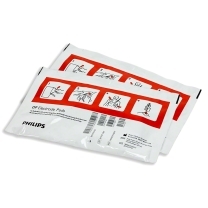 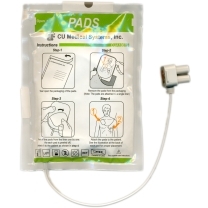 As pads for these devices are designed to be used only for one patient, it is important to have enough on hand to cater for many potential patients. 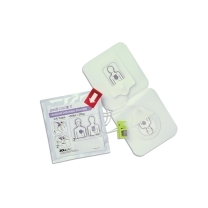 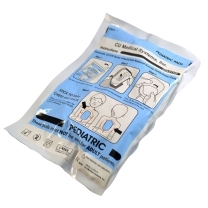 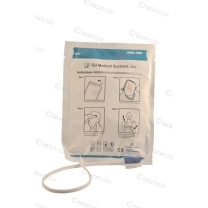 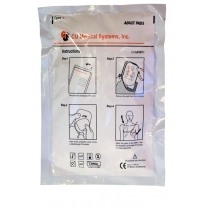 Team Med have made sure to stock a wide variety of defibrillator pads in order to cater to different defibrillator models on the market today, covering you in any potential situation. 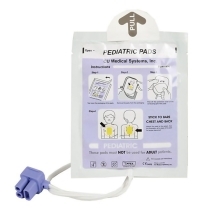 Even within the same manufacturer, there are different pads that need to be applied dependent on weight (which in this case reflects children and adults). 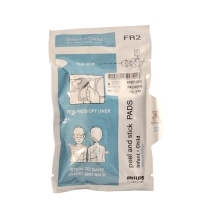 The defibrillator models we provide pads for include: The ZOLL Range, I-PAD NF1200, Powerheart AED G3, Lifepak CR Plus, Heartstart FR2 and many more. 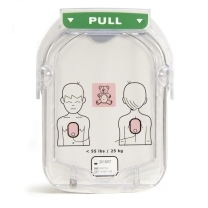 Make sure to browse our range if you don't see your defibrillator model here. 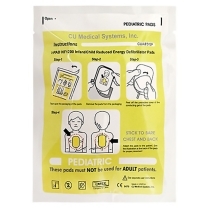 We make sure to stock infant, child and adult pads for models where possible, so if we do not carry a certain pad at any given time, make sure to contact us. 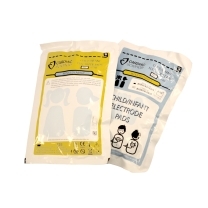 If you have any questions for us regarding our range of defibrillator pads, make sure to get in touch with us today. 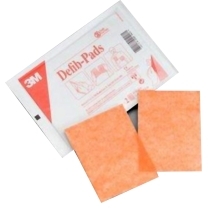 We can also better illustrate what pads are ideal for your particular machine if you are unsure. 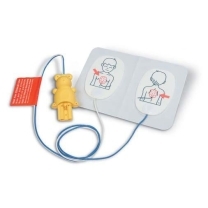 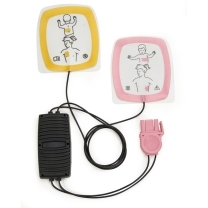 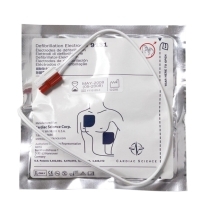 Team Med also have an excellent variety of DEFIBRILLATOR ACCESSORIES available for different machines, in addition to affordable TENS UNITS.